Created for haute fashion and trendiness, the RollerGlam series features a unique precision-crafted roller and embellished with an ideal cut Lazare centrepiece. The end result is a jewellery element that is absolutely glamorous and simply brilliant. 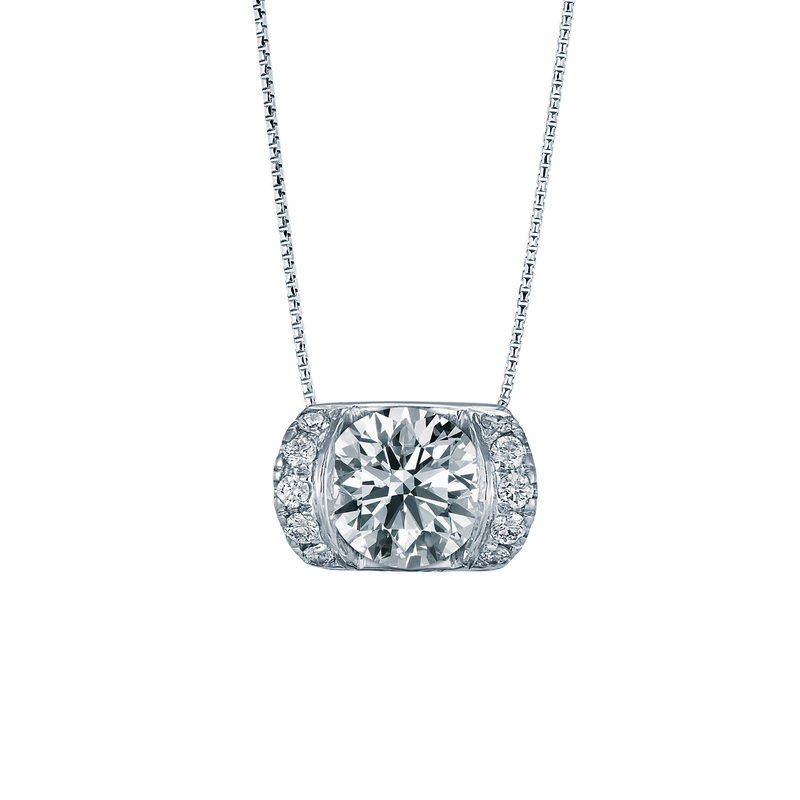 The Solo necklace features a brilliant Lazare solitaire set within a single signature RollerGlam element that speaks of elegance and simplicity.